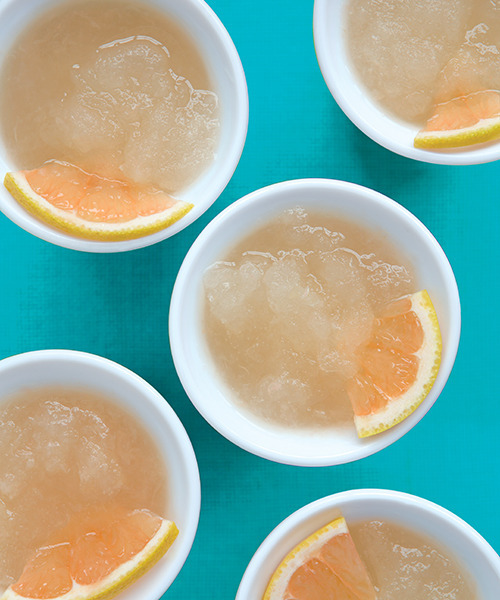 Divide the grapefruit juice evenly between the two Slush and Shake Makers; stir until thick. Add 6 tablespoons Prosecco to each Slush and Shake Maker. Stir to combine. The mixture will thin out; continue to stir until thick. Garnish with mint, if using.